More details on the Season Pass content. Square Enix has further detailed the Final Fantasy XV Season Pass it first announced last week, confirming new details about the content it contains. Freely obtain powerful weapons that will give you an edge and make battles more exciting. A completely original episode focused on Noctis’ companion Gladiolus. In this episode, you can control Gladiolus as a playable character. Freely obtain a wonderful item pack that will make the game even flashier. A completely original episode focused on Noctis’ companion Ignis. In this episode, you can control Ignis as a playable character. A completely original episode focused on Noctis’ companion Prompto. In this episode, you can control Prompto as a playable character. 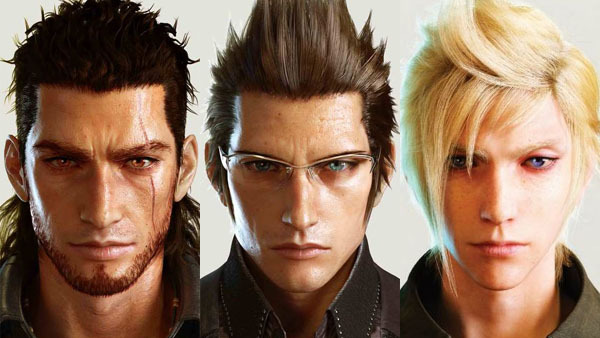 An expansion pack that lets you play a completely new Final Fantasy XV.